Halo: Starside Intercept is a Homeworld 2 total conversion bringing tactical space combat to the Halo universe. 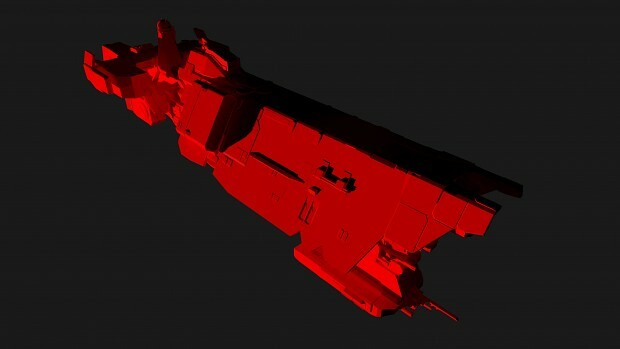 There's really no point going this high poly in Homeworld 2 unless you're going to bake normal maps. It looks fine in game, I use high poly + normal mapping. These high detail models are intended for the remakes if they're as mod-able as the originals. I sure hope they are, lol.